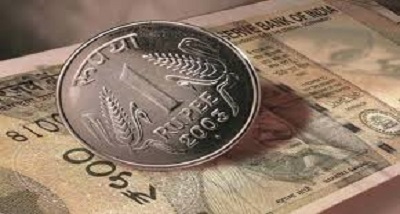 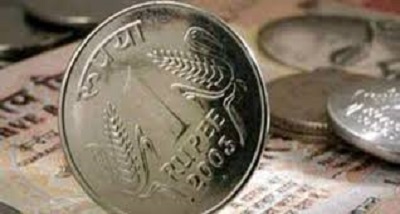 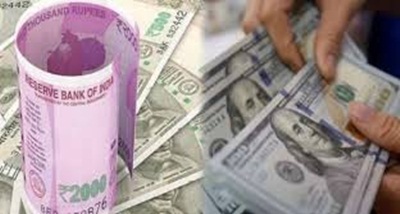 The rupee recovered from its near one-month low to trade 32 paise higher at 68.06 against the US dollar in early session today on fresh selling of the American currency by banks and exporters. 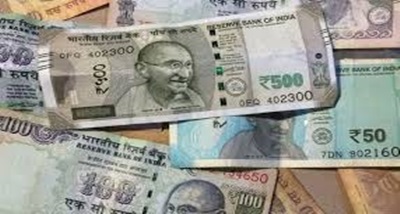 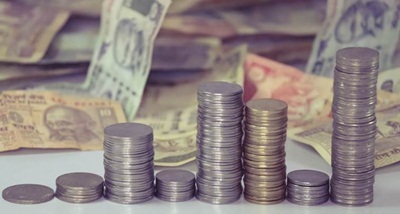 The rupee had nosedived 39 paise yesterday to end at a near one-month low of 68.38 against the US dollar as escalating trade threats between the US and China dented sentiment. 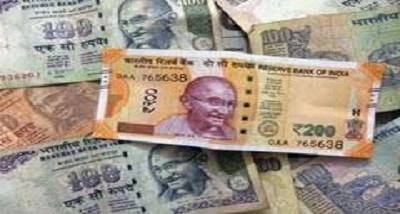 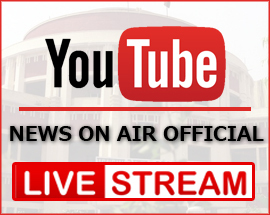 Meanwhile, the benchmark BSE Sensex was trading 130 points higher at 35,417 in opening trade today.